18 West Terrace Avenue #1, Lakewood, NY.| MLS# R1176230 | Chautauqua Lake Real Estate Services. Informed, Professional Real Estate Information Serving Buyers and Sellers Interested in Lake Chautauqua Real Estate and Chautauqua County NY Real Estate. Rick and Julia McMahon Real Estate Advantage Since 1992. 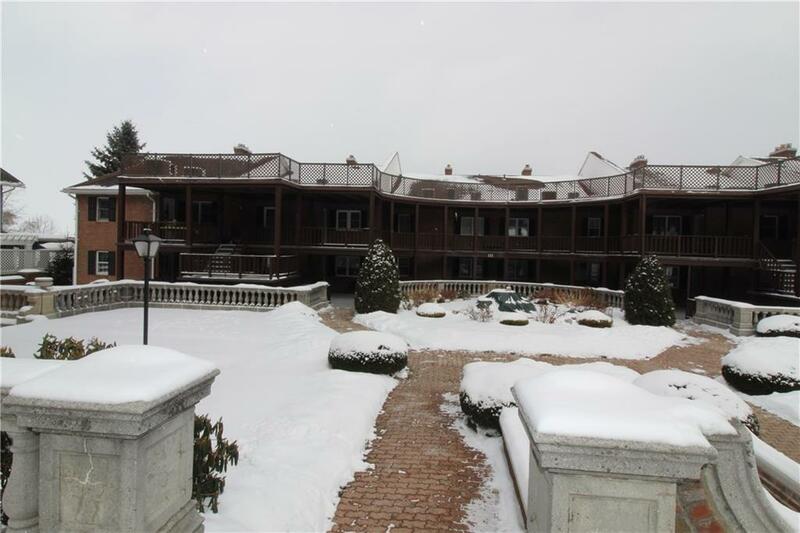 Lakefront Condominium located in the historical Parkard Estates. Enjoy beautiful sunsets, awesome lake views, swim in the large heated pool, located next to the Lakewood beach, with tennis counts, and playground. French doors leading to the front patio and a nice rear deck comes with this little peace of Heaven. Call today for your appointment. Directions To Property: Chautauqua Ave., To Terrace Ave. Unit Is Located To The Left Of The Mansion End Unit Lower Level. Dock Slips Available. Nearest Cross Street: Chautauqua Ave.